We still have a long ways to go until Sigma Beauty’s Black Friday 2019 sale arrives. But you can scroll down the page to check out the details from their last Black Friday sale to get an idea of what’s likely to come. Enjoy! Updated on Wednesday November 21, 2018: Sigma Beauty is not making you wait until Black Friday — Their sale just went live today! Shop sigmabeauty.com between now and Friday (November 23, 2018 at 11:59pm CST) and get 30% off your entire purchase, site-wide! The only exclusions are on the Influencer Sets, Dream Palette, and Passionately Pink Brush Set. Free worldwide shipping is included as well. Updated on Monday, November 20, 2017: Sigma Beauty just launched their 5 days of Black Friday deals — Check it out at sigmabeauty.com! This year every day from now through Black Friday (Nov. 24th) gives us a different deal. Today it’s an extra 30% off sale items with coupon code SALE30. You’ll also get a free Mini E05 Eye Liner Brush with purchase. Tomorrow it’s 30% off all individual brushes. Afterwards we don’t know yet. Free shipping is offered through the event. See site for official terms and conditions. 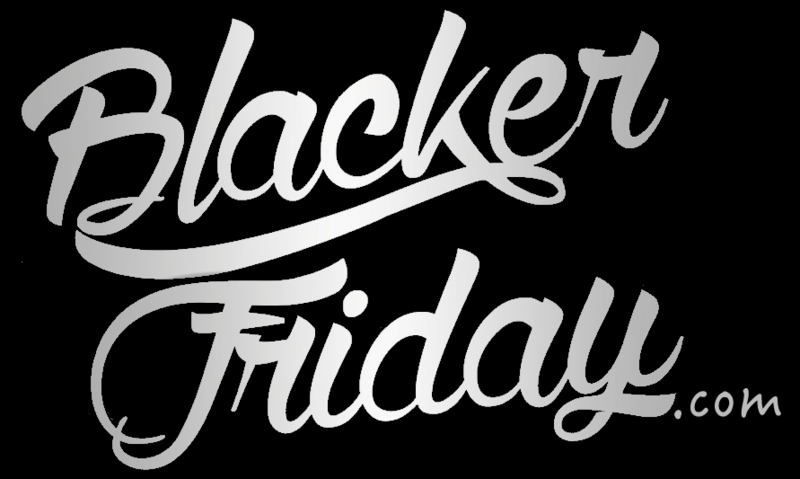 What are you planning on getting a Sigma Beauty’s Black Friday sale this year? Let us know in the comments (you’ll find the comments section located at the very bottom of this page). Updated November 21, 2016: If it’s time to stock up all your winter make up supplies, then starting today you’ll be able to take advantage of Sigma’s 5 days of deals that run up through Black Friday. To kick off the sale, they are offering 30% off all sale items with coupon code EXTRA30 and free U.S. shipping, today only! Tomorrow it’s 25% off all brush sets with free U.S. shipping. Be sure to check their site each day this week to see what’s new. Good luck!